Tag team wrestling just isn’t what it used to be anymore. Today, tag team wrestling isn’t as big of a focus point for WWE as it used to be. In past generations, tag teams were some of WWE’s biggest stars. Names like The Rockers, Money Inc., The Steiners, The Dudley Boyz, The Hardy Boyz, Edge and Christian, and so many more come to mind. Today, however, there doesn’t seem to be any tag teams that really get fans pumped like they used to. “I don’t know how much Vince [McMahon] will ever focus on tag teams because I don’t think he sees money in it. There can be. We’ve proven there can be, and the Rock ‘N’ Roll Express has proven there can be, and the Dudleys and the Road Warriors. “And there [are] a lot of instances proving that tag team wrestling, and I know that Steve Austin would be one to throw his hat into this ring. Tag team wrestling can be the best match on the show.” Edge said. 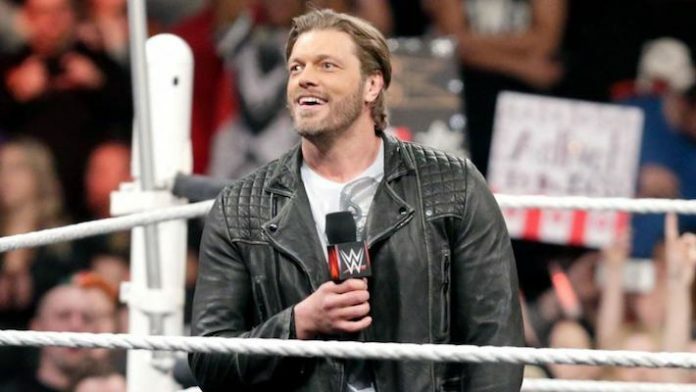 What do you think about Edge’s comments on Vince McMahon’s commitment to tag team wrestling?